We have been housesitting in the small town of Erdőkertes, about an hour North of Budapest. While public transport here is still good, it is time-consuming and inconvenient to take busses to explore all that we wanted to see. Because of this, we decided to use the money we are saving on accommodation and rent a car so that we have the freedom to explore the country of Hungary! 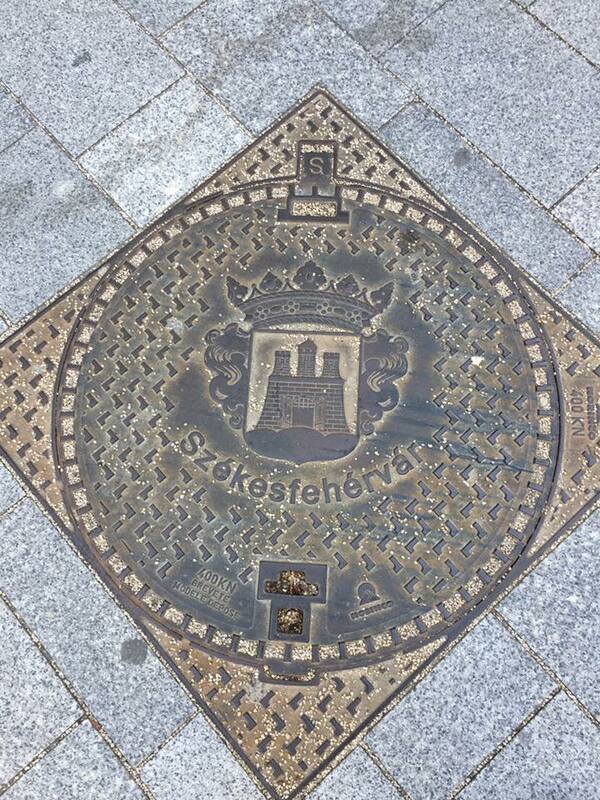 Don’t you just love the name Székesfehérvár? It is one of those typical Hungarian names that people who are not Hungarian look at and wonder how on earth it is pronounced. After a lot of coaching from our new-found family, I can tell you it is pronounced Say-Kesh-Fair-Har-Var. Easy right? Székesfehérvár is less than a one hour train ride outside of Budapest. The train cost our family of four 3200 HUF (about 15 CAD). We were invited here by our cousins on quite a few separate occasions and were lucky enough to explore the city with locals! It is hard to believe our one month in Budapest is already over. It seems like we have just arrived and it is already time to leave. We loved the apartment that we rented for the month with it’s soaring ceilings, large open rooms, enough beds for all of us, and not one, but two couches! Oh, it’s the little things that we appreciate when we are sleeping in other people’s homes for months at a time! 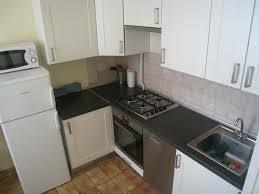 And although we loved the apartment, we did not fall in love with the area we were in. We were right in the ruin bar district which made things rather loud at night, especially on the weekends. But it was within walking distance to a lot of sites and the metro, bus, and tram stops were all super close. We loved a lot of things about Budapest. We found that prices were quite reasonable there. Eating out was not too expensive (much less expensive than Barcelona). We could have sit-down meals for about $8 CAD each, and street food like Gyros for $4 CAD each. 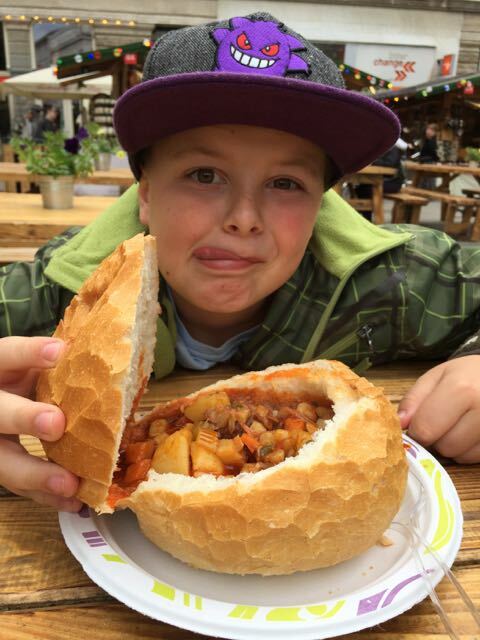 We also loved the weekend markets and would often go to one each weekend just to try new Hungarian foods. From our family to yours, we wish you a very Happy Star Wars Day! Star Wars Day is an important holiday in our family. Usually, we are home from our Worldschool Adventures by May the Fourth and we always dress up in our Star Wars costumes and post fun pictures to FB. 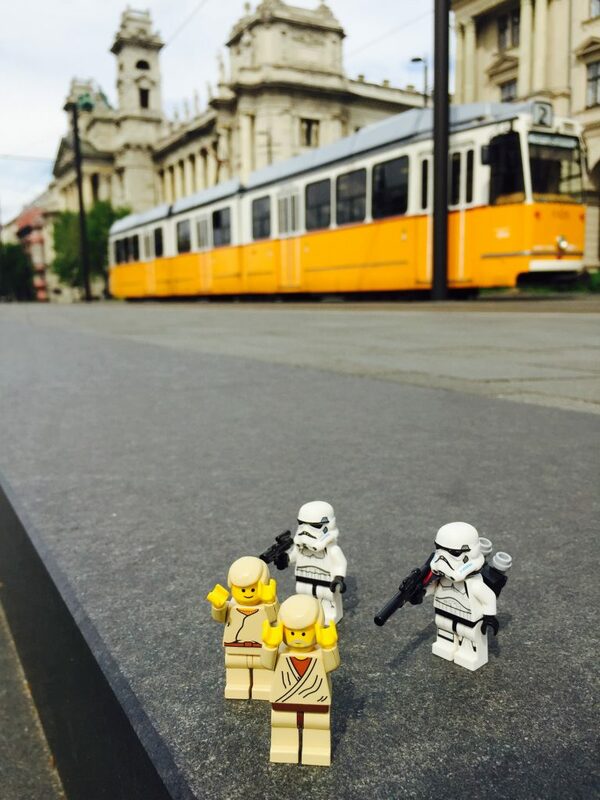 Today we celebrated it in the city of Budapest by walking around the city to take photos of our Star Wars mini figures. Enjoy! Budapest has some of the most efficient public transport we have ever experienced. 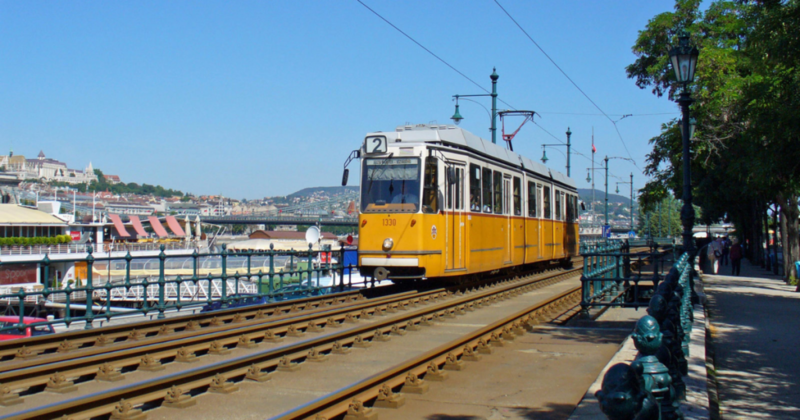 Virtually the entire city is accessible by trains, trams, buses, metros, and boats. There is no need at all to take a taxi anywhere and the public transport is on time and inexpensive. Our family of four ended up purchasing a one-month pass that covers all of the public transport within the city. The cost of this was approx. $45 CAD each (30 USD). The unfortunate part about that was that our children SHOULD have been about half of that price, however, since we homeschool and had no student ID cards for them, the ticket ladies REFUSED to sell us student tickets. Trust us when we tell you that we tried, we even had three amazing ladies from Budapest go out of their way to argue on our behalf! But alas, no discounted tickets. If we ever come back we will make up some fake student ID cards because paying an adult price for a child because of an arbitrary rule is just plain ridiculous. Anyways, rant over. We really love the transport here, especially the above ground yellow trams. They are so cheerful and are a fantastic way to see the city. Indeed, many days we just hop on a tram without really knowing where we are heading. Then, when we see something that looks interesting, we hop off! We have found many a playground with this strategy! 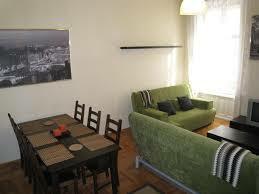 We specifically chose to come to Hungary because of our ancestry. Or rather, Mike’s ancestry, although I am equally as interested. You see, Mike’s father was in born in Hungary and he immigrated to Canada when he was 25 years old. We were keen to come to Hungary to see where Mike’s father was born and to get a feel for the country he grew up in. Now, being that Mike’s father was an only child, we did not have too much family to visit. There are a few cousins we knew we would get in touch with but none of them speak English which meant that communication was going to be difficult. Mike also had a Facebook friend named Zoltan in Hungary whom he had friended years ago but did not have much contact with. We share the same last name so we knew we were related to him but we did not know how we were related. That is where things start to get interesting. When we announced our next stop on our European itinerary was Hungary, Zoltan asked us if we would like to get together while we were here. Of course we said yes! Zoltan and his wife took the train from where they live to Budapest and we spent the day together trying to figure out how we were related. After much searching on Zoltan’s part through old family trees and talking to relatives in Hungary, Zoltan has traced our routes back to the 1700’s when two brothers came from Poland to Hungary to the small village of Madarász where they worked to build a church. They stayed in Hungary and started families. We are the descendants. Zoltan figured out that we are actually 5th cousins! 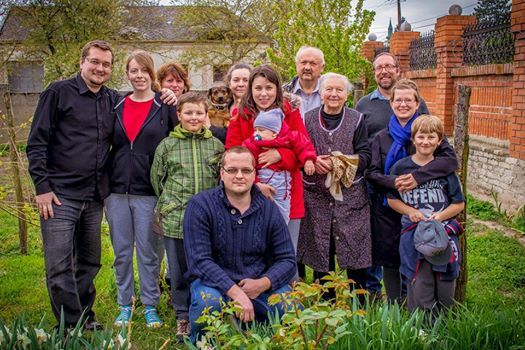 Even before we knew for sure how we are related, in a shining example of Hungarian hospitality, Zoltan invited our family to our ancestral village of Madarász to his Grandmother’s house for an Easter lunch. The whole family was there to celebrate Easter together and we were invited into their family home with open arms and open hearts. I don’t know that I have ever felt so welcomed or so loved by strangers! OK, OK, you have heard me tell you this before. We are cheap thrifty. We are here in Europe for three and a half months and we need to be careful with our Euros! That is why, against all online advice, we decided to not pre-purchase our tickets for the Vatican Museum in Rome. In what seems to me to be a ridiculous money grab, if you purchase your tickets in advance to avoid the huge lines you have to pay an extra 4€ per ticket for an online ticketing fee. That is 16€ for our family of four so we decided to take our chances and wait in line onsite for our tickets. We were a little nervous to visit the Colosseum on their monthly free day. 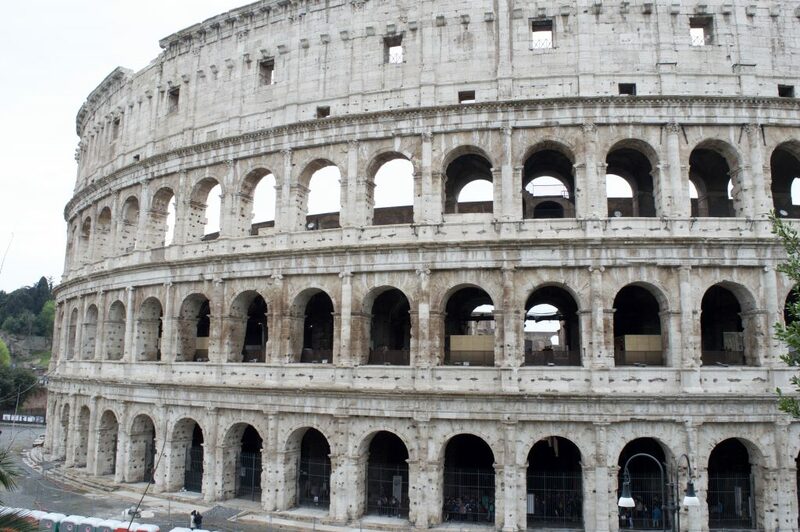 The Colosseum is the most popular tourist attraction in Rome and it is busy on any given day. Were we crazy for trying to visit it on the first Sunday of the month when all visits were free? Maybe, but it would save us a pretty penny and we are trying so hard to stay on budget in Europe! 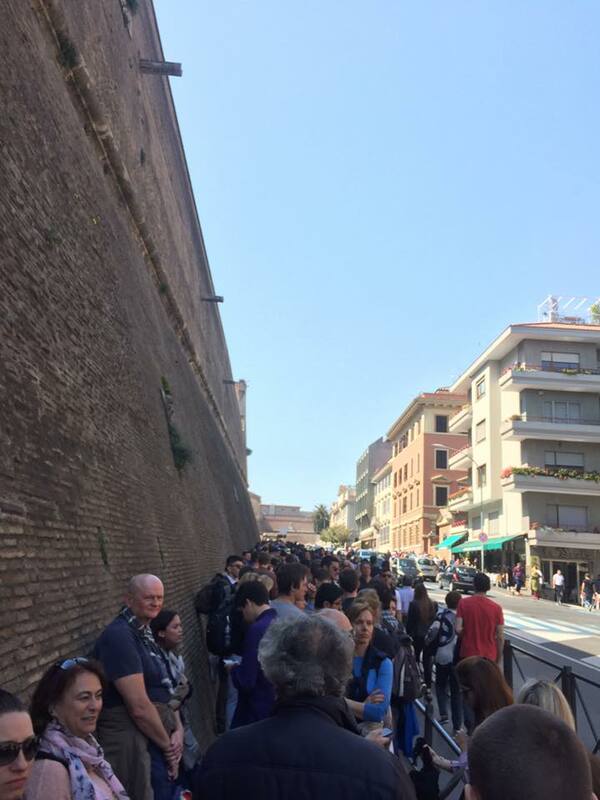 When I posted in a traveling family Facebook group asking for advice on what to do in Rome, I was told about the free Rick Steve’s audio guide walking tours. Oh my, I wish we would have known about these in Barcelona! 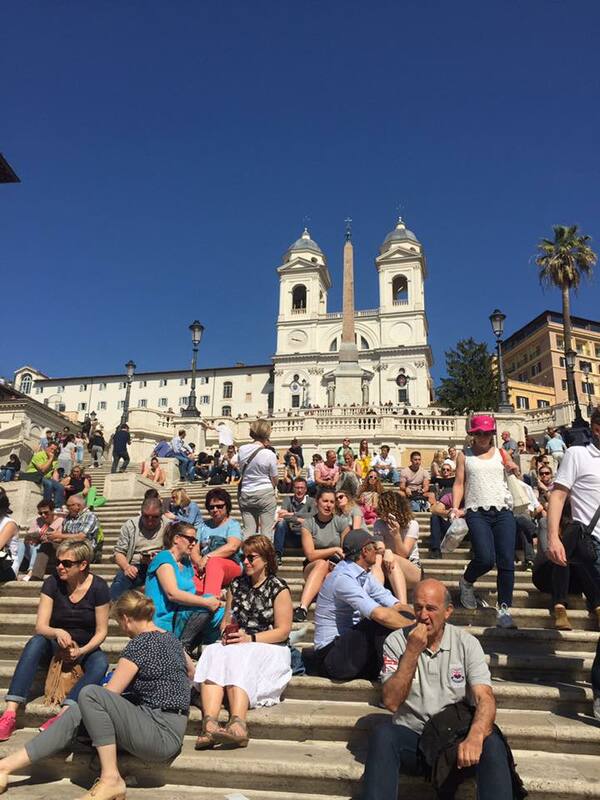 We downloaded all of the guides for Rome and we did almost every single walking tour available. Our kids loved learning about the history and Rick presents in such an easy going and funny way that the guides kept us all engaged. We saw things that we probably would have missed without the guides and we learned so much from them. I highly recommend them if you are coming to Europe and they are available for many of the main European cities. Rome was made for wandering. Little alleys that open up to stunning piazzas. Hole in the wall restaurants, sandwich shops, and gelaterias are tucked around every corner. Thousand-year-old buildings, opulent churches, and stunning statues await to be discovered. Four of our seven days in Rome were spent just wandering and those days were made more interesting with Rick Steve’s audio guides. 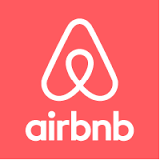 In order to make a three and a half month trip to Europe affordable, we have decided to only choose a few destinations and rent apartments on Airbnb for between one week to one month at a time. This allows us to save a HUGE amount on accommodation (we are averaging just over $50 CAD per night) and allows us to cook our own food in our apartments. 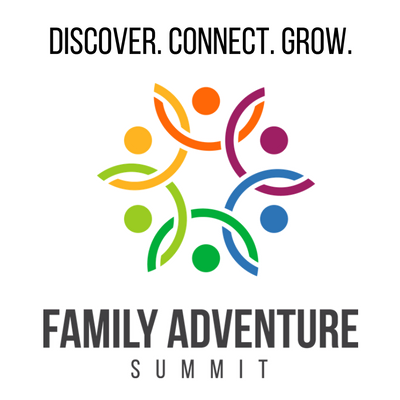 Slow travel is a great fit for our family. We like to travel deep instead of wide. Slow traveling allows us to visit countries we might not be able to afford otherwise. Our family of four is staying in Barcelona for an entire month. 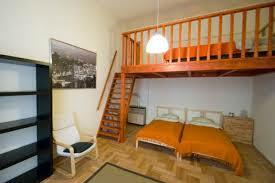 We have rented an apartment here for about a 60% discount over the nightly rate because we are staying so long. 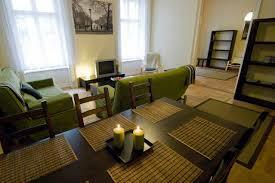 The neighborhood we are in is well outside the tourist zones which means it has a lovely local feel and local prices. We have the option of three grocery stores in our immediate vicinity, two fruit and vegetable stores, countless bakeries, and a few butcher shops. These are all within a five-minute walk of us. 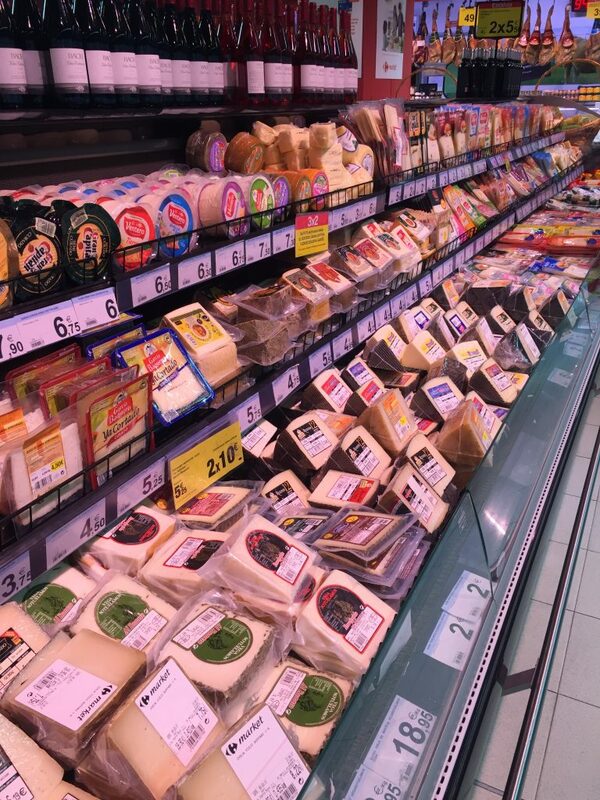 Shopping for groceries in a foreign country is super fun and we love the mom-and-pop feel of all of the specialty stores in Barcelona. We can pop out our door to fulfill our cravings of croissants and fruit or hit up the patisserie for a fresh baguette to make our picnic lunches.